New Learning Method For Students - Anytime Anywhere ! This project mainly has been derived for increasing the knowledge of the students. The K-12 education technology market is used for the kids those who are under the age of 12. This can let the students to learn anytime, anywhere. 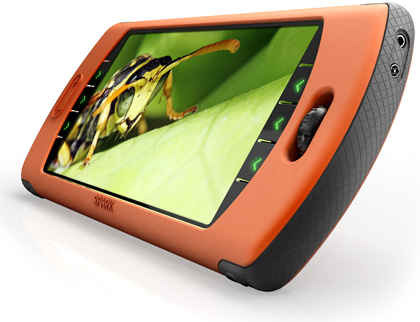 This device provides a highly mobile device that can support the collaboration of multimedia work through educational software. This can provide the students an endless number of personalization opportunities. 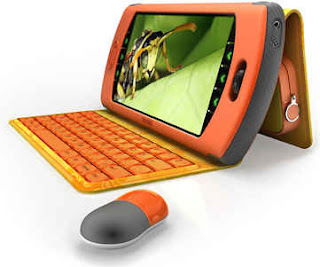 The keyboard of this device is highly inexpensive and can be replaced easily. In additional we can have along with the device, a Bluetooth enabled mouse.